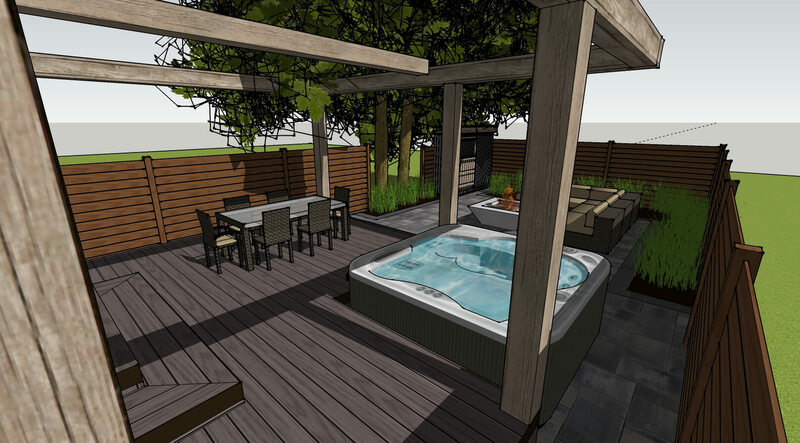 Royal Decks and Landscapes offers creative landscape design services for front and backyards. We work with our customers to get the design they are truly happy with. Everything begins with initial phone call. When you decide to give your home an overhaul it deserves. We roughly discuss your project during this initial phone call and go over the process and what it entails. After initial phone conversation, we meet at your home and discuss your project in person. We find out your vision, give you our feedback and based on this information we give you pricing for your design project. 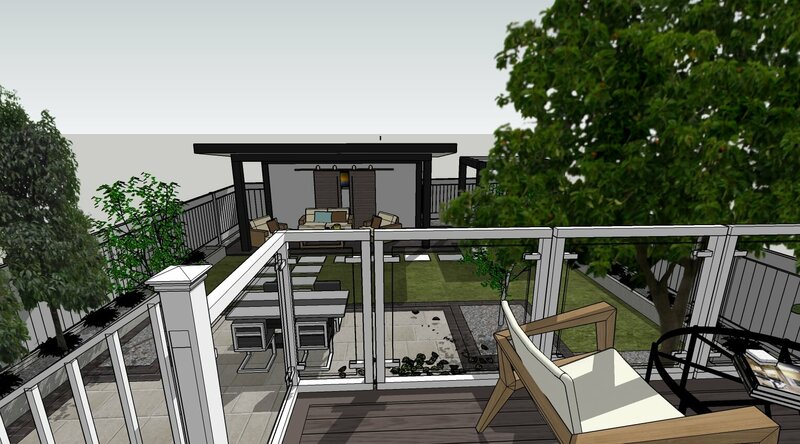 Upon finalizing rough drawings, we create detailed landscape drawings including all labeling and material selections. This stage generally takes 1 week. 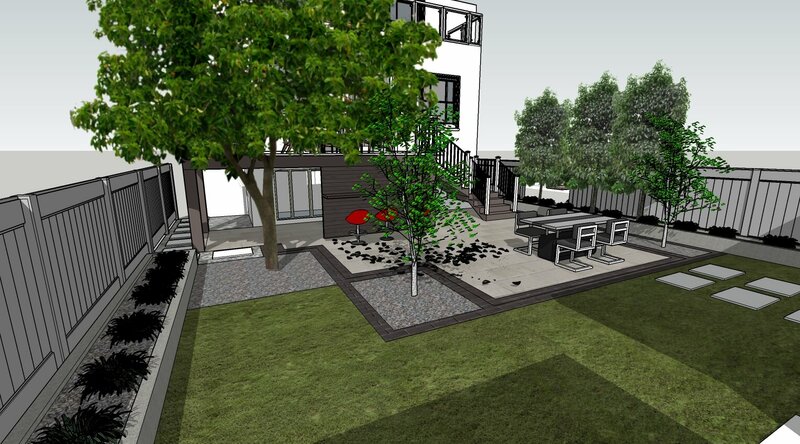 Optionally we offer 3d visualization of your backyard. This stage takes approximately 1 week. 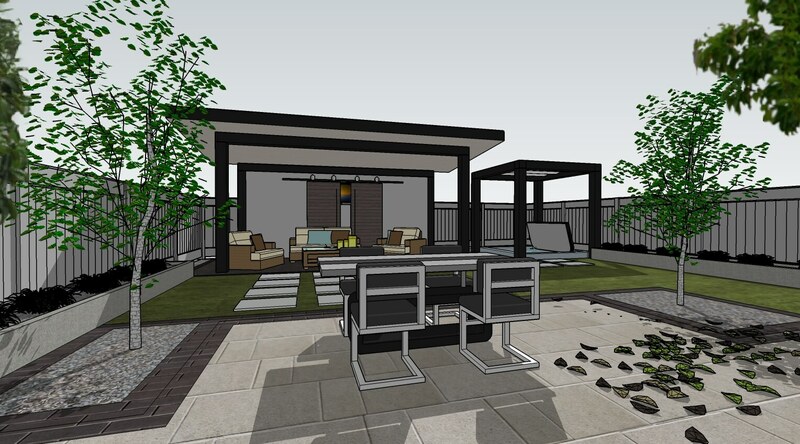 When design is fully completed, and it includes components that require building permits, general timelines and prices are similar to as outlined in Decks and Covered structures design services.